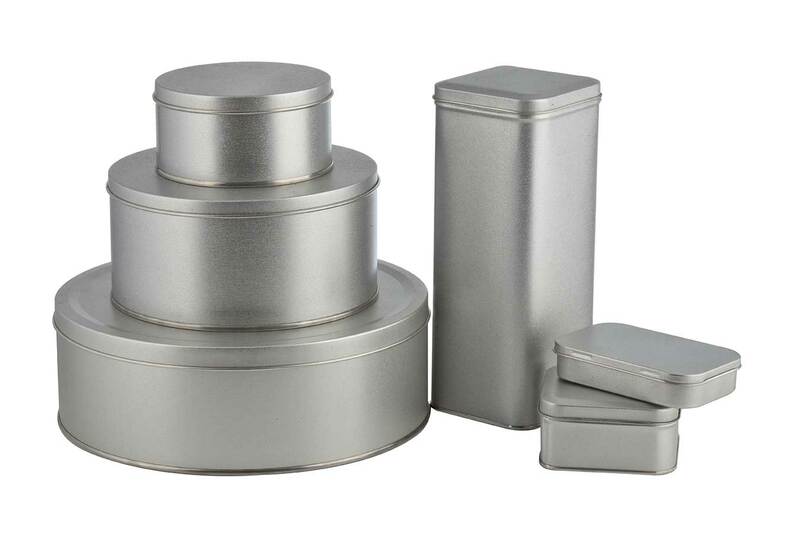 The Metal containers ranges are for General Line Cans; from 200 ml Cylindrical Cans to 25 Liters Cylindrical and Conical Pails, along with a wide range of Oblong/Rectangular cans. 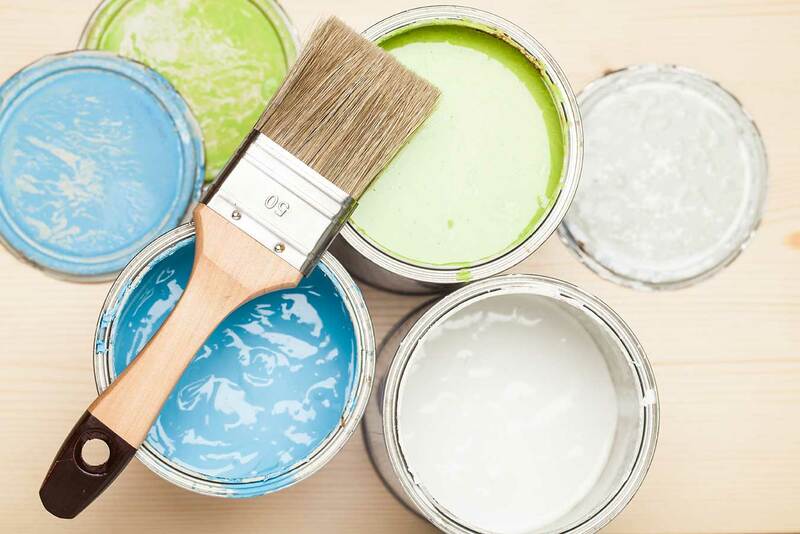 They are suitable for paints, varnishes, lacquers, industrial coatings, car refinish cans, solvents, hardeners, water base paints, industrial oils, lubricants, and break fluids adhesives cans can be used for glue, PVC Cement, stucco and putty. Our dry food tin cans range is perfect to package all sorts of dry edibles. 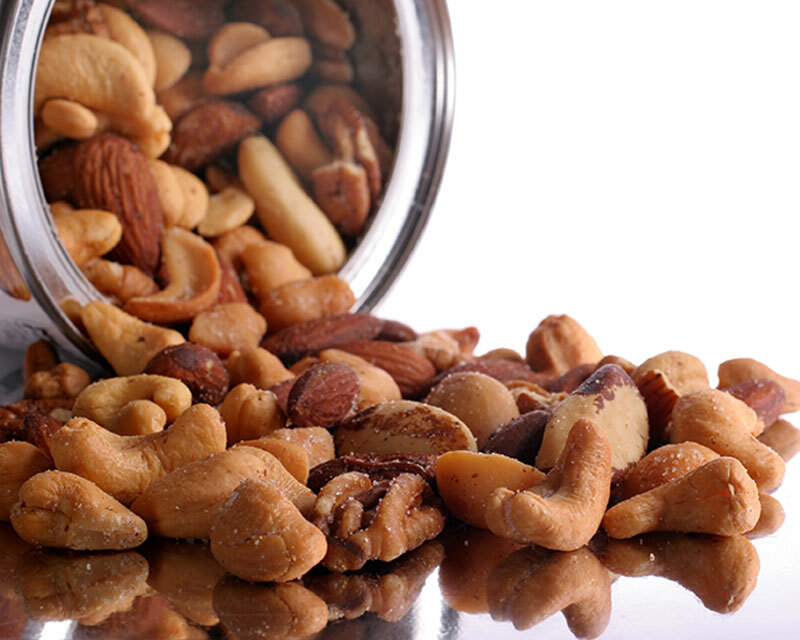 They are suitable for: mixed nuts, coffee, custard, corn starch, and other powder food, coffee, tea cans, bakery powder products, oats, custard, tahina and keeps them in the freshest conditions. You can package any type of edible oils in our metal cans. 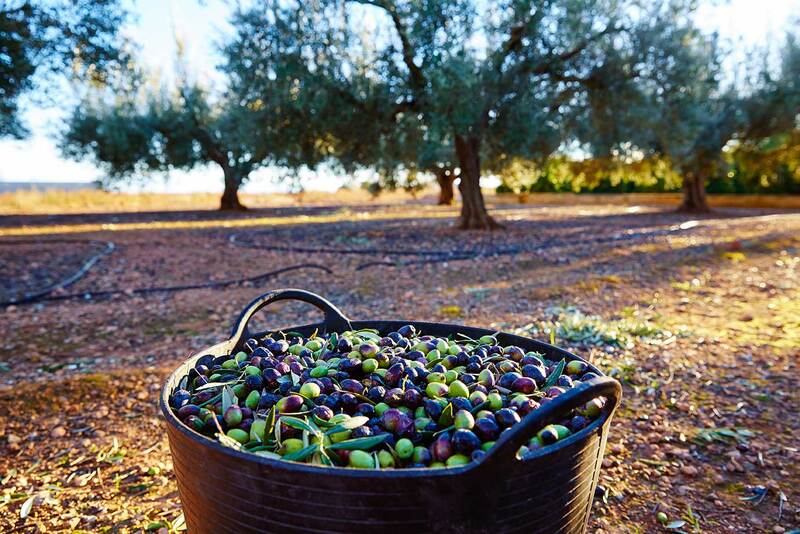 As an example, olive oil most favourite container are tin cans, as the olive oil stays away from the daylight which can impact the quality of the oil. The cans are cost convenient and are perfect for stacking and exporting. They are suitable for: olive oil cans, sun flower cylindrical pails, corn Oil cylindrical pails, soya cylindrical pails. Whatever is the product you want to package or the occasion you are tailoring for, we can partner together, design and execute the fanciest can.